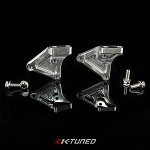 This is the first of two performance mount kits for K-series engine swaps into the 96-00 Honda Civic. 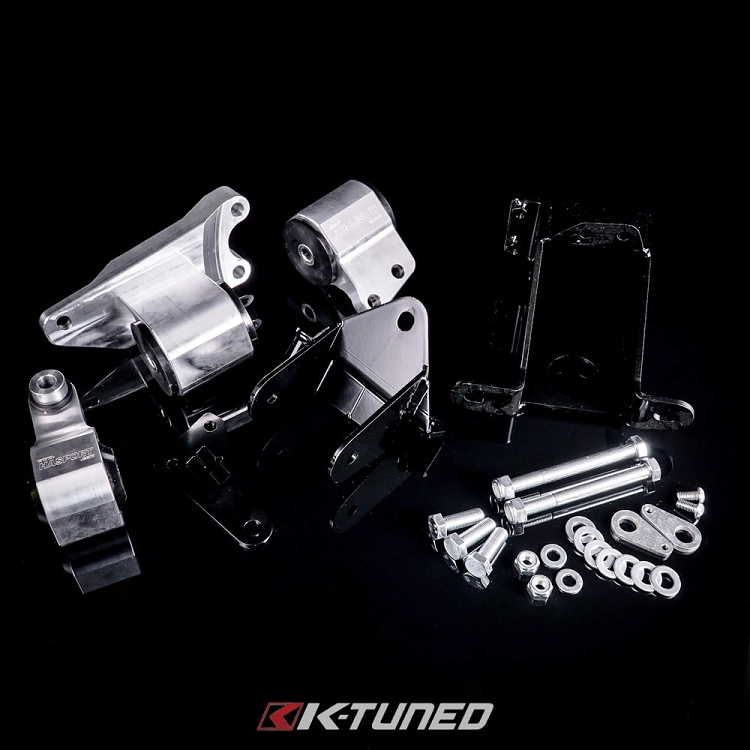 This mount kit designed to work with the stock front suspension subframe and makes swapping the K-series engine into the EK Civic a bolt in procedure. 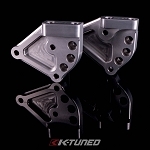 -Optimized engine placement for best axle alignment, ground and hood clearance. -Designed blending strength and style with a lifetime warranty for worry free use. 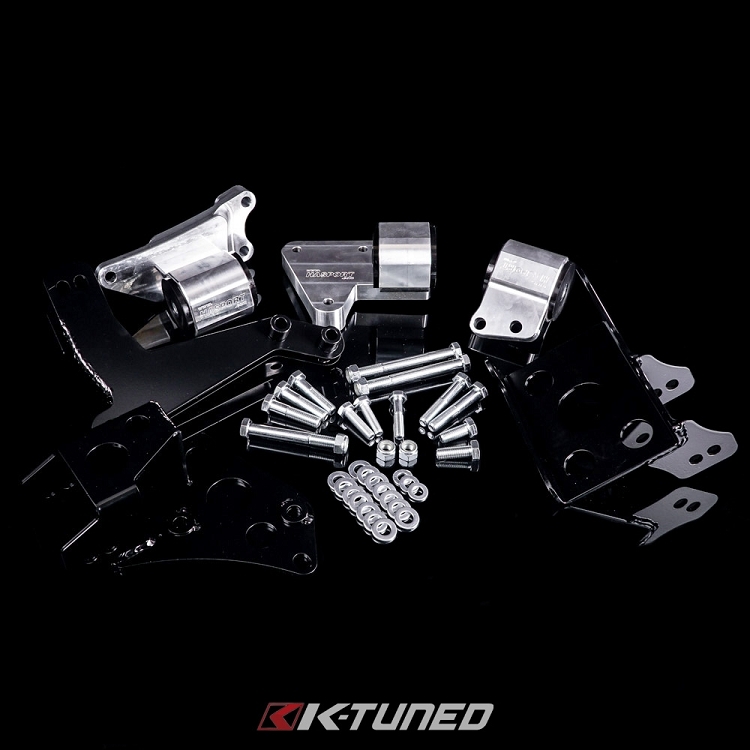 -Four different bushing durometers for applications ranging from daily driver to 8 second drag car.